High in water content, watermelon boosts important amino acids that can certainly help sore muscles. 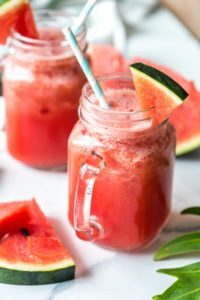 Giving athletes watermelon juice — which contains the amino acid l-citrulline — after a workout helps reduce recovery heart rate and muscle soreness after 24 hours, according to one study. 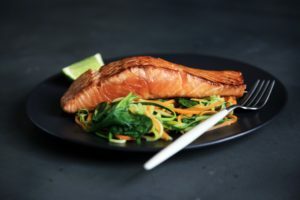 The omega-3 fatty acids found in salmon can translate into lower levels of delayed onset muscle soreness (DOMS), according to Virginia Polytechnic Institute and State University research. 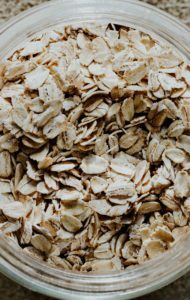 Eating 33 grams of whole grains daily could cut your risk of premature death by 9% compared to those who barely ate whole grains at all, according research from Harvard University. 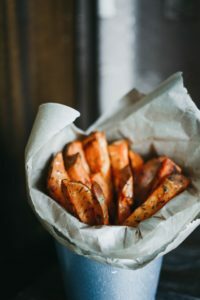 Sweet potatoes contain excellent levels of vitamin B, which helps release energy from food, as well as vitamin A, potassium, vitamin C and 4 grams of fiber. 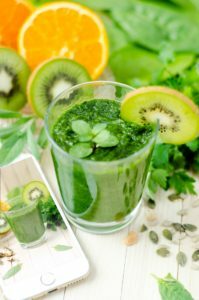 Spinach is jam-packed with nutrients including vitamins B, C and A which help stave off inflammation. Slip a handful or two into your post-workout protein smoothie. Tart cherries are a good source of phenolic compounds known to be antioxidant-rich and have anti-inflammatory capabilities which have been linked to a protective post-workout effect. 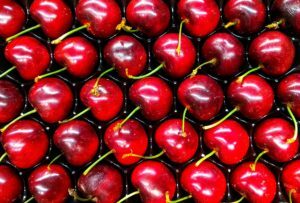 According to research, cherry juice may intervene and augment the secondary response that produces muscle soreness.